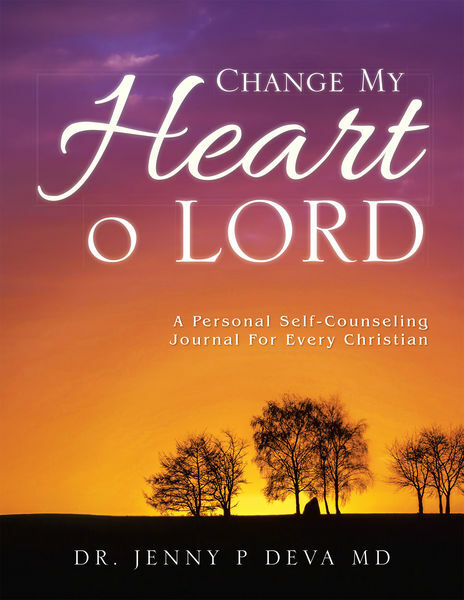 Changing our hearts through prayer changes things and truly moves the hand of God. We often hear other believers sharing about this. Gods timing is not ours to command. If we do not start the fire with the first strike of our match, we must try again. God does hear our prayer, but He may not answer it at the precise time we have appointed in our minds. He will reveal Himself to our seeking hearts, though not necessarily when and where we may expect. The offence causing me to turn away may be spiritual. I had imagined that once within His fold, I would never again suffer from the stinging winds of temptation. Yet it is best for me the way it is, for when I endure temptation His grace is magnified, my own character matures, and heaven seems sweeter at the end of the day. There is one thing you can do that can accelerate your spiritual growth more than almost any other thing: Learn to take correction from the Spirit of God and from His people. Remember that next time someone corrects you. Love that person and thank him or her, for being concerned for you, and helping to speed up your spiritual progress. If youll do that youll come out ahead every time.